Who hasn’t imagined a relaxing wine vacation, where you not only imbibe your favorite red or white, but drink in the surrounding natural scenery? 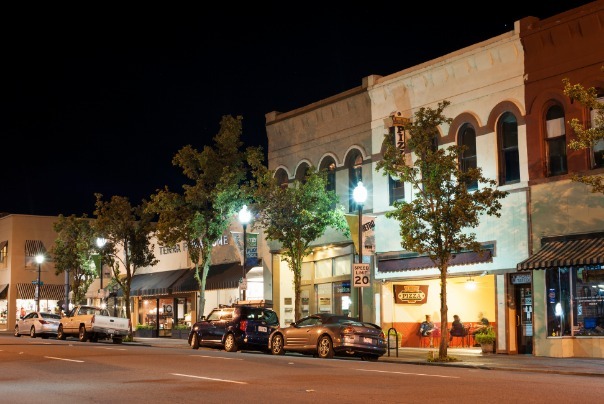 Southern Oregon is home to many vineyards and tasting rooms, but it all begins in Medford. From there, you can enjoy three of the top wine experiences in Southern Oregon. On Saturday, May 5th, join Upper Rogue Valley winemakers as they introduce their newest wines, share their creative inspiration and pair delectable appetizers with some of the best wines from Agate Ridge Vineyard, Cliff Creek Cellars, Del Rio Vineyard, Kriselle Cellars, Pheasantbrook Vineyards and Harry & David Vineyards. Tickets are available online, and you could also use alternate transportation if you don’t want to drive. On your tour through the Upper Rogue, you’ll cruise through unforgettable scenery and meet colorful characters along the way. 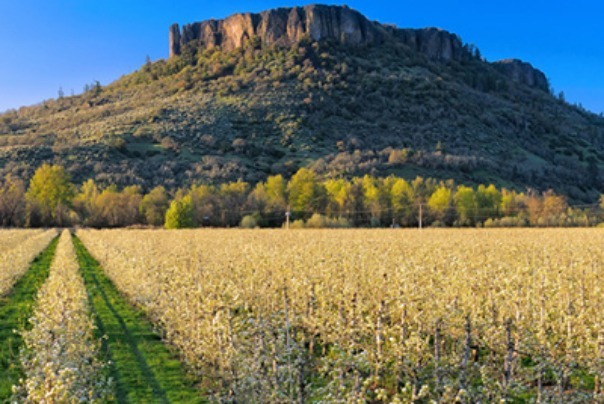 Only in Southern Oregon can you find a trail dedicated to wine, vineyards and tasting rooms. 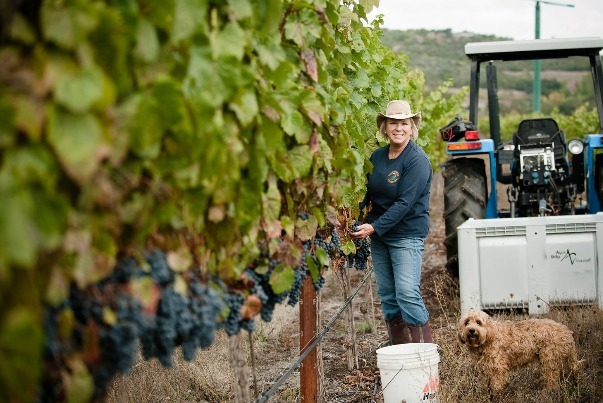 Nestled in the hills of the Bear Creek Valley, world-class wines and a pastoral atmosphere await you on the Bear Creek Wine Trail, which is minutes from Medford, Jacksonville and Ashland. With passport in hand, you will explore 11 unique and intimate wineries on the trail. In the Applegate Valley, wine country is always what you imagined it should be. Friendly winemakers, inspiring scenery, inviting tasting rooms and exciting wines unite to create a experience you’ll only find in Southern Oregon. To blaze your own trail across this countryside wine mecca, start with a map, and then see where your palate leads you. 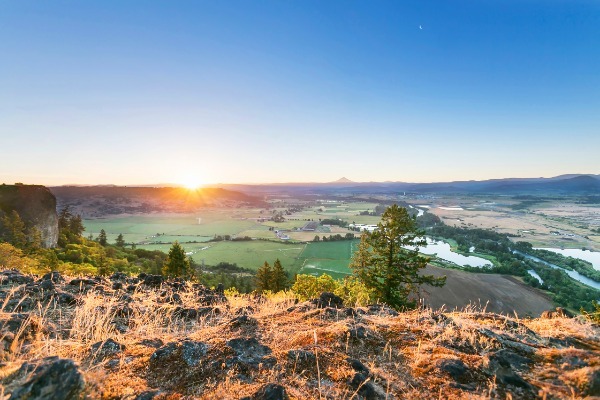 Your journey may take you off the beaten path and into new, unexplored parts of Southern Oregon wine country. Or, visit up to 19 Applegate wineries during the Uncorked Barrel Tour on May 19th. Wineries will offer an appetizer and a wine for tasting. You'll also learn more about the wine making craft! In Oregon, the entire month of May is dedicated to wine. If you’re seeking to expand your wine vacation — or return for Wine Adventures, Part II — there are numerous wineries and events which happen throughout the year. Have video from your wine adventures? Share them on the Travel Medford Facebook page!